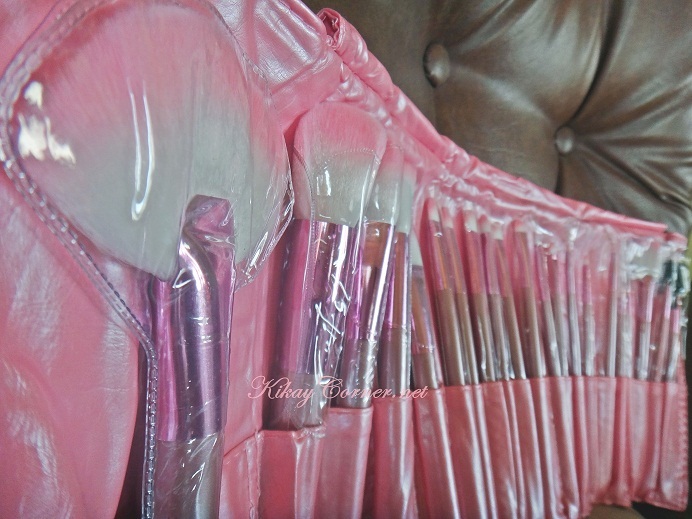 Kikay Corner > make up > Affordable Makeup Brushes from Tmart! The 22 pcs professional makeup brush set has the basic brushes. It has the all over face powder brush, blush brush, angled brush for contouring, a small blush brush, a fan brush that I absolutely love. 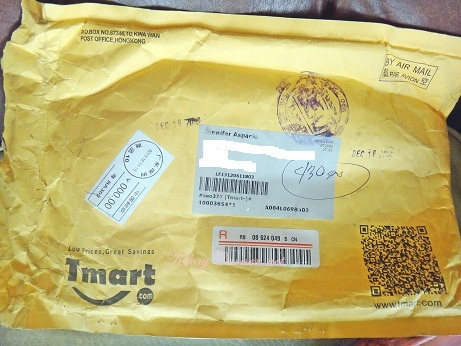 The first thing I did when I received the package was run my fingers through the hair. The fluffy bunches are soft to the touch and glide naturally across my face, considering they are made of synthetic fibre. At the price of P825.20 with free shipping, you do not usually get that with your regular drugstore makeup brushes.